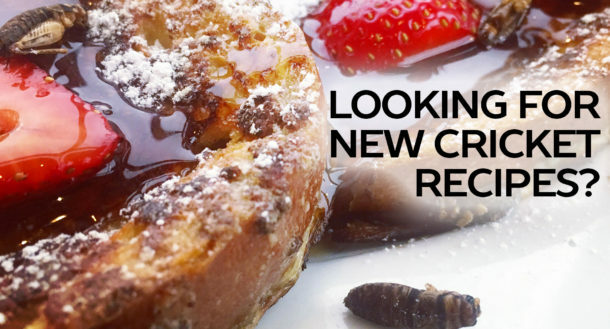 Ready to try our NEW products? Our new Cricket Salt comes in 3 NEW FLAVORS like our signature Himalayan Pink, Spicy Desert Heat with Trinidad scorpion peppers, and our Cajun Spice. 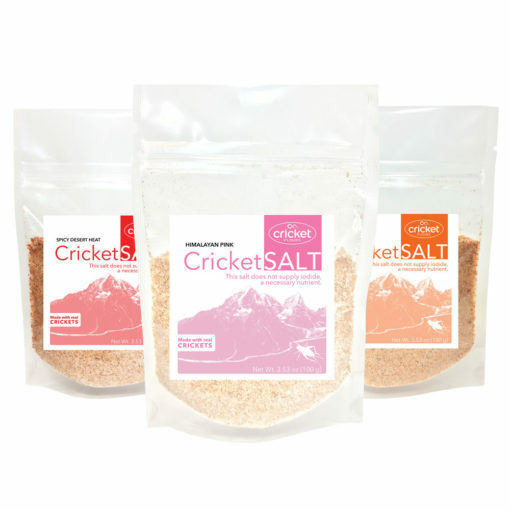 Try each one with our gift set option and add to your kitchen to use as a finishing salt, gourmet salt, or a margarita salt to really spice things up with edible insects! 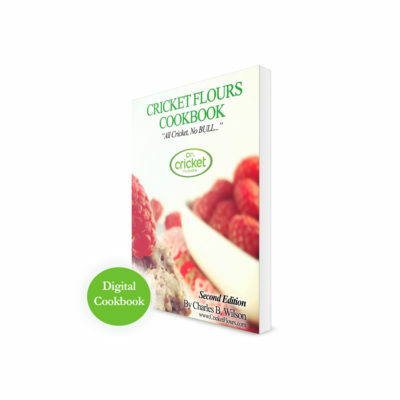 To place an order, choose the Cricket Flours packaging size and the quantity of units, and then click the button”Add to Cart”. 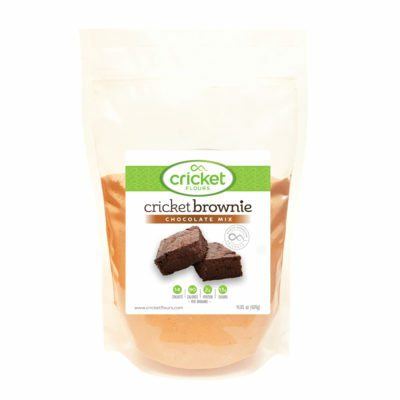 You may continue shopping or click on the shopping cart icon above or Checkout Here. 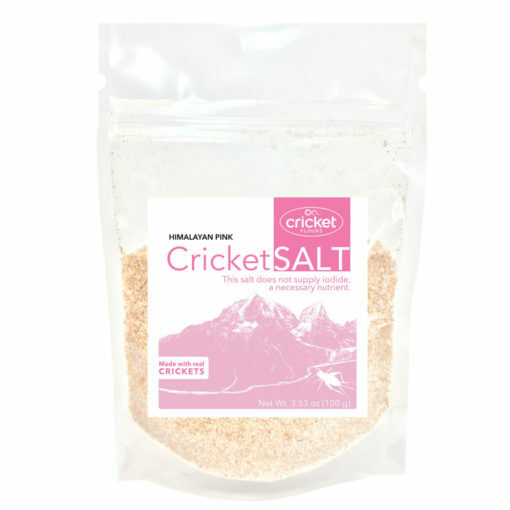 New $3.95 flat-rate shipping throughout the US, and FREE shipping on orders over $45 shipped throughout the US. 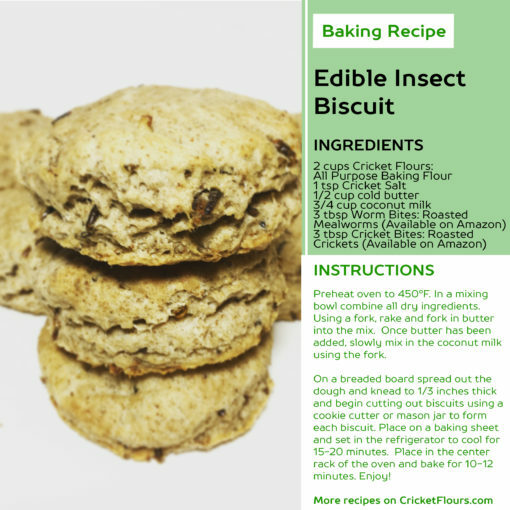 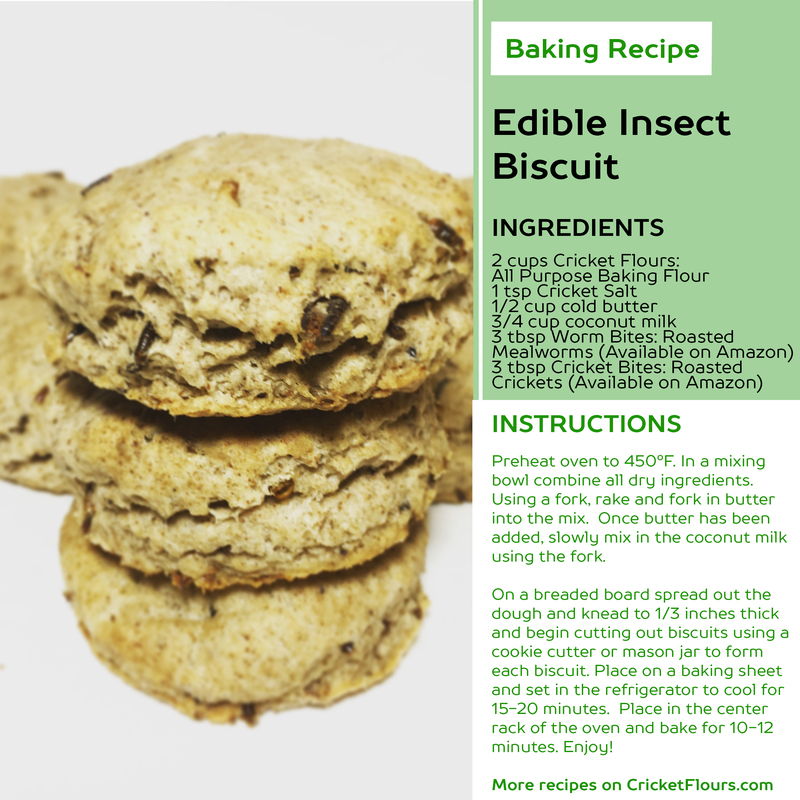 Introducing our brand new Cricket Flours product! 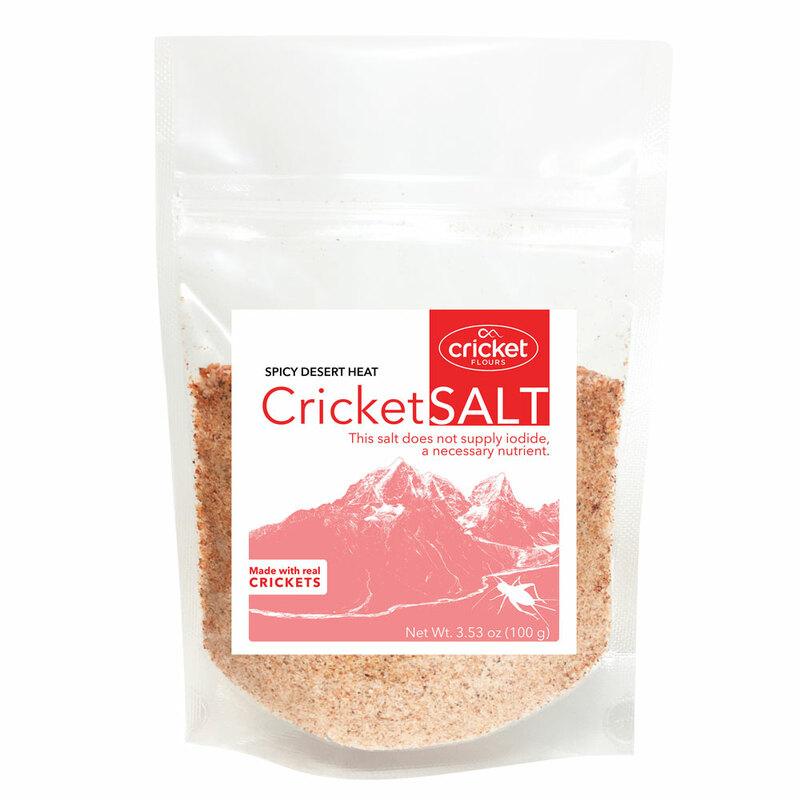 Our new Cricket Salt comes in 3 NEW FLAVORS like our signature Himalayan Pink, Spicy Desert Heat with Trinidad scorpion peppers, and our Cajun Spice. 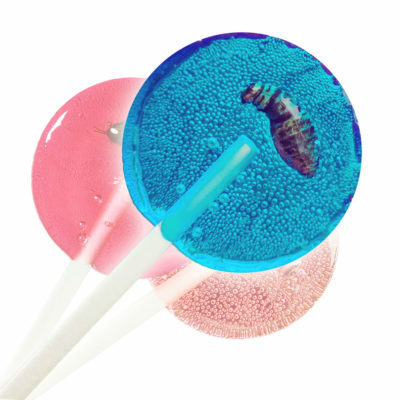 These Cricket Salt products are the perfect gourmet addition to your kitchen or holiday gift. 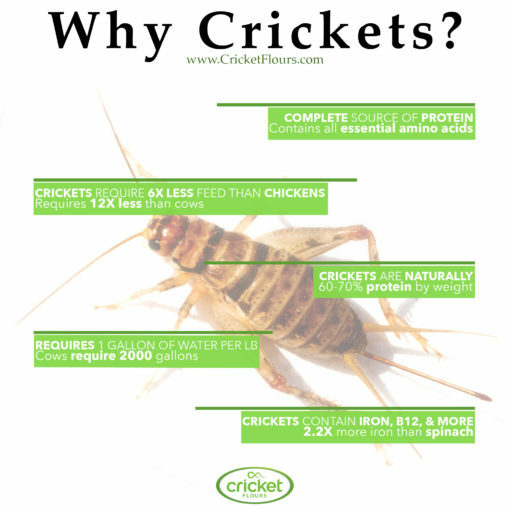 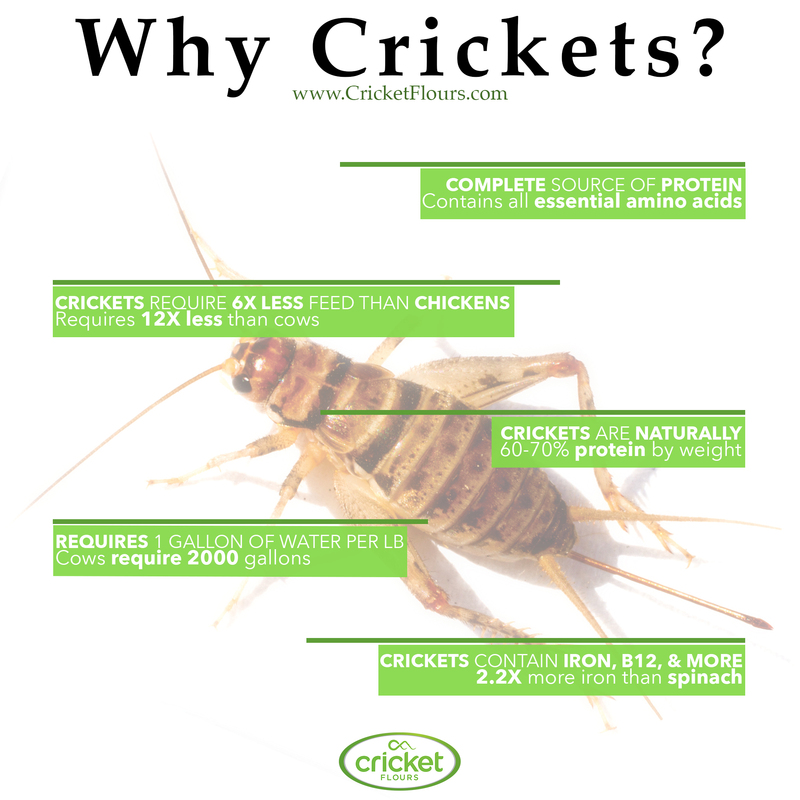 Add to your favorite recipes for a dash of flavor and spark conversation with our sustainable crickets. Our Cricket Salt is made with Himalayan pink salt forged in the Himalayan mountains and our roasted crickets raised here in North America. 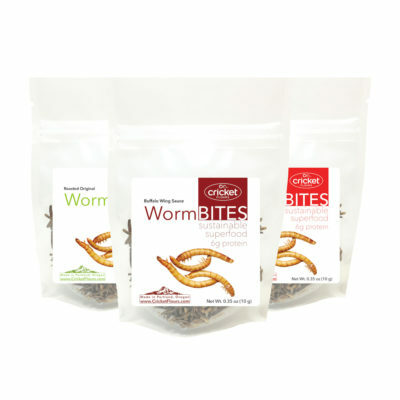 We sustainably source our edible insects that are raised using healthy diet of protein and vegetables, and processed in FDA registered facilities. 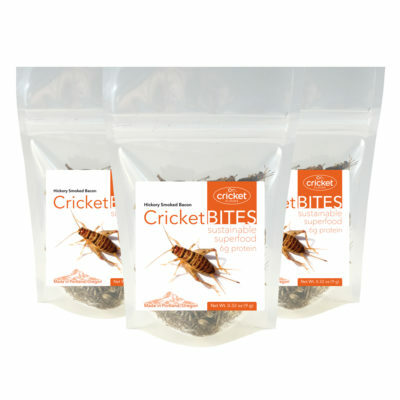 Our products are made and packaged at our headquarters in Portland, Oregon. 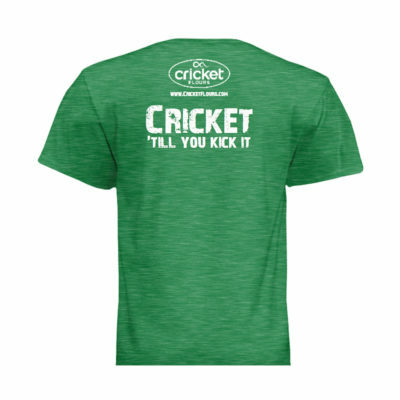 For larger wholesale orders click here.